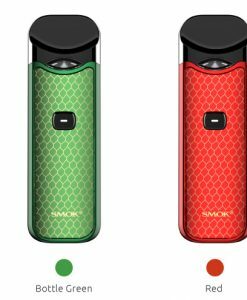 The Smok TFV8 X Baby is still one of our favorite vape mods but, there was one thing we knew that it needed. 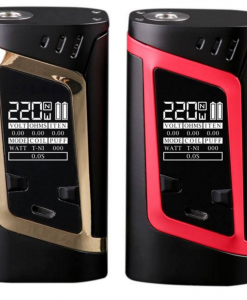 That thing it was missing was being able to customize the Smok TFV8 X Baby. 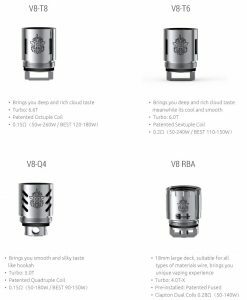 Well now that problem is solved because we now carry color customized Smok TFV8 X Baby replacement tanks and tips. 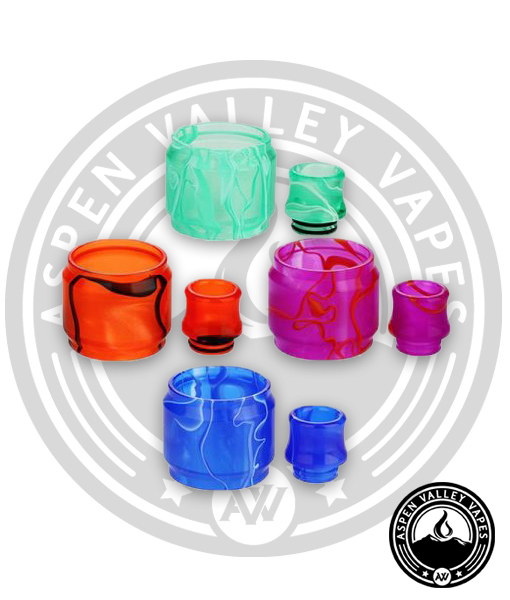 Choose from 6 fantastic resin made color options including: blue, white, green, purple, red and yellow. 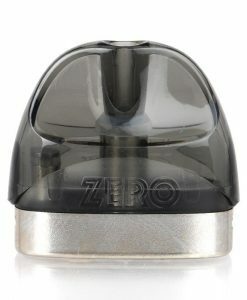 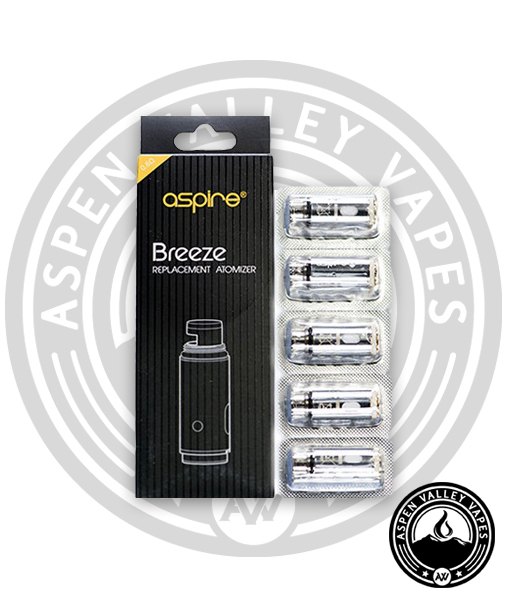 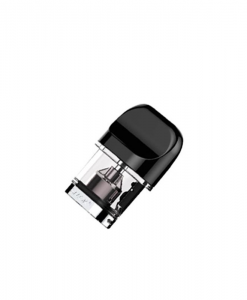 Both the drip tips and tanks are made with resin to ensure that you avoid any worries of cracks or breakage if dropped. 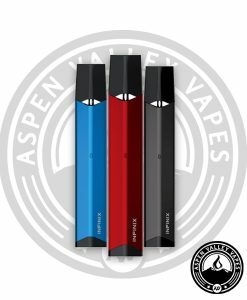 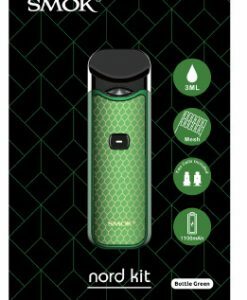 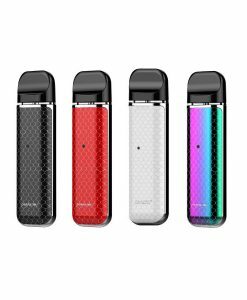 This is a much better alternative than the glass made replacements for the Smok. 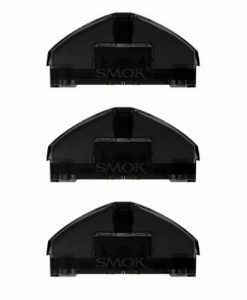 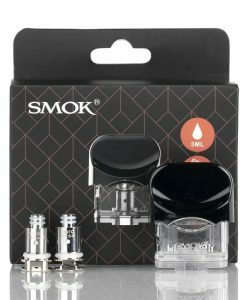 Each SMOK replacement set comes with 3 O rings, a resin tank and resin drip tip. 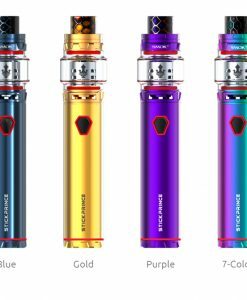 Since each set comes all in the same color, you may want to buy more than one so you can mix and match different colors. 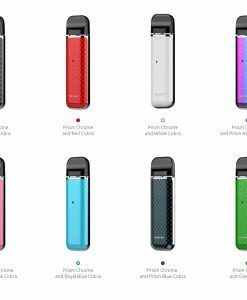 There are limited colors but, the color scheme options are endless! 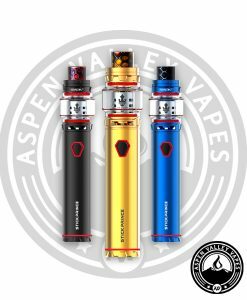 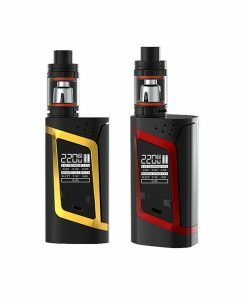 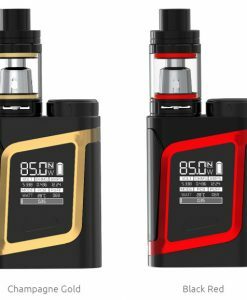 If you have a red SMOK TFV8 X Baby, then buy the white and blue replacement set to give your mod a very patriotic look!